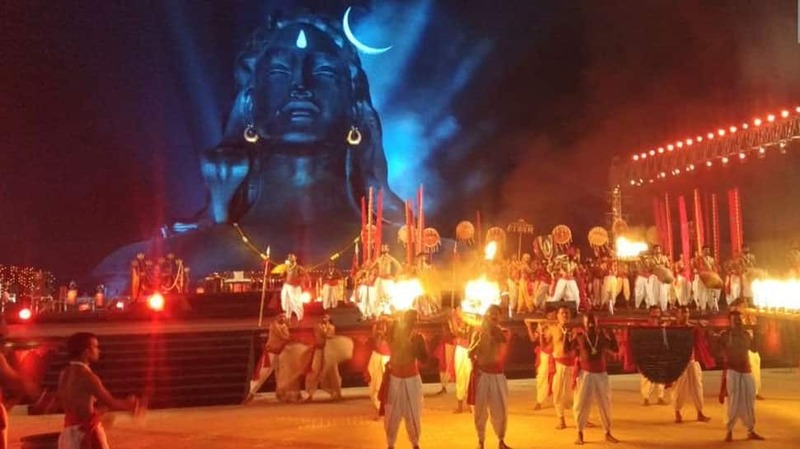 Large number of devotees participated in the annual chariot procession of Lord Ramanathaswamy and Goddess Paravathavarthini during Maha Shivaratri festival in Tamil Nadu's Rameswaram. 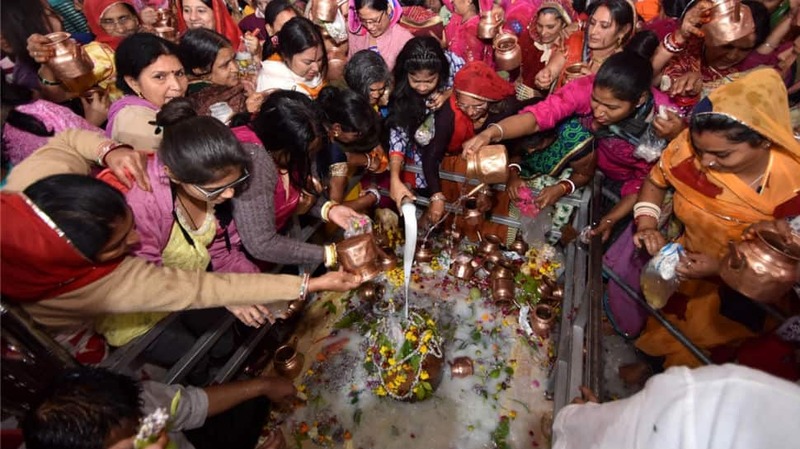 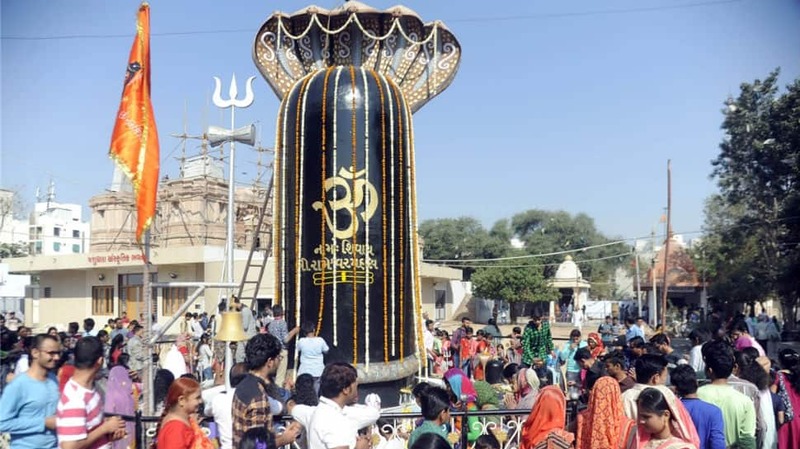 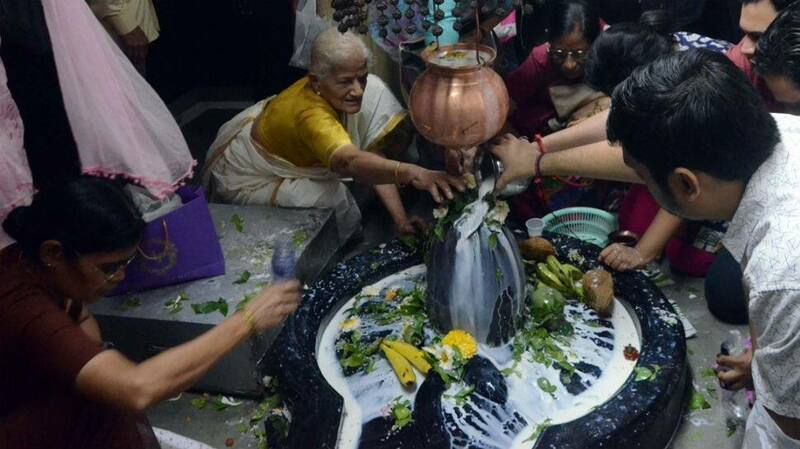 Devotees pour water and milk over the Shiv Linga as they perform rituals on the occasion of Maha Shivaratri in Jaipur. 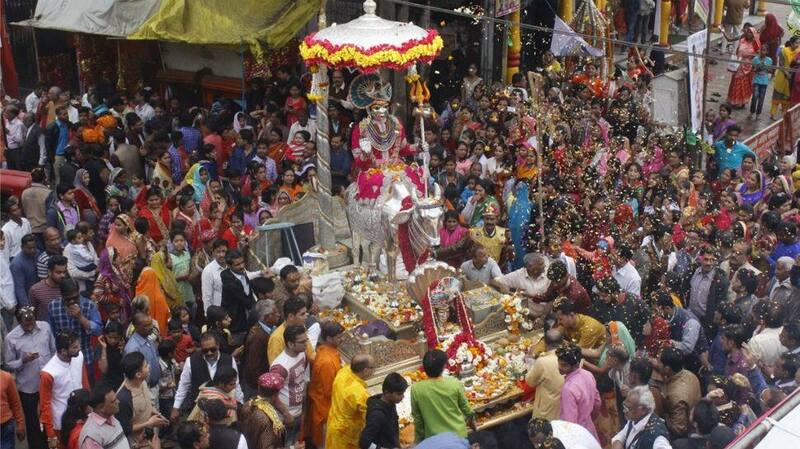 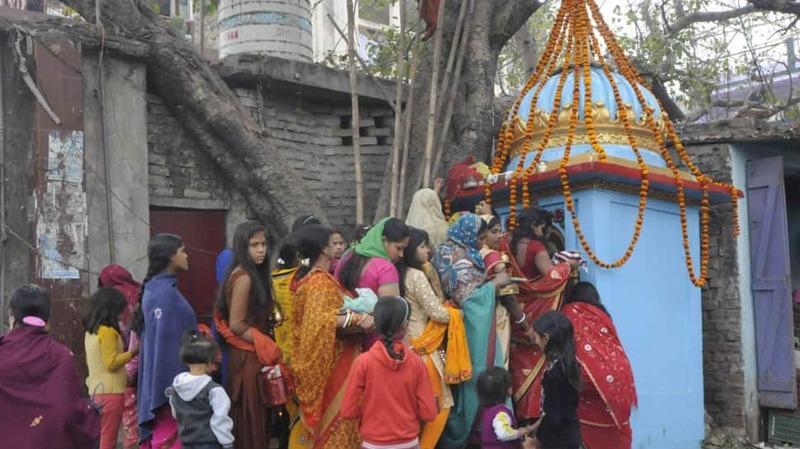 Devotees take out a procession 'Bhole ki baraat' in Bhopal. 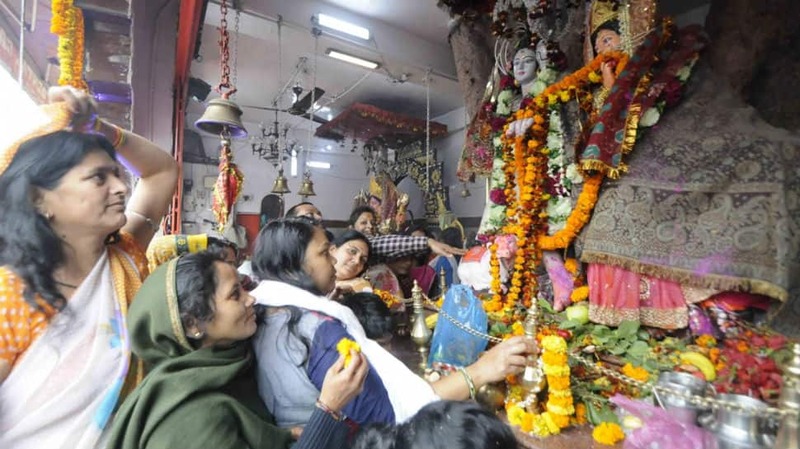 Devotees offer prayers at a temple on the occasion in Patna. 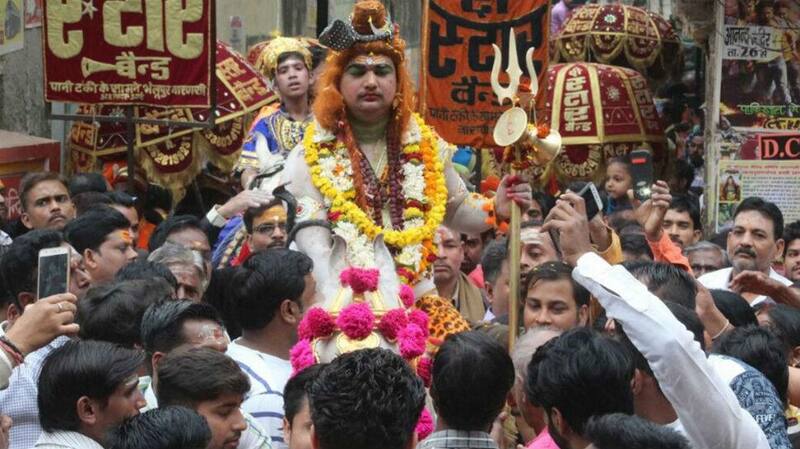 People participate in a religious procession on the occasion of Maha Shivaratri in Varanasi on Feburary 13, 2018. 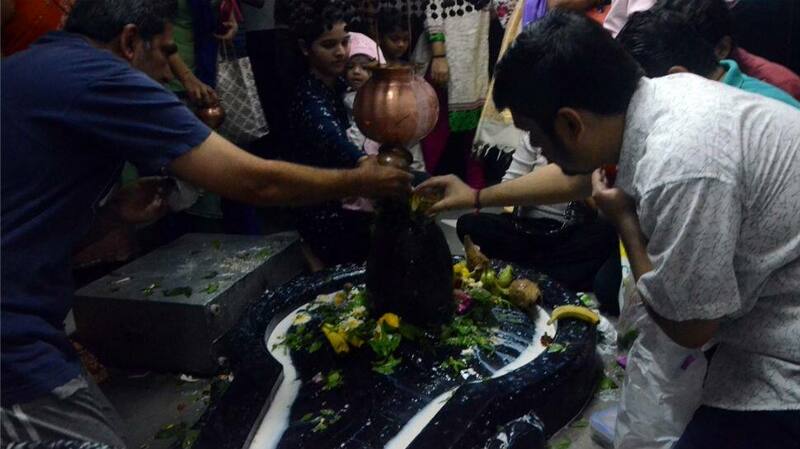 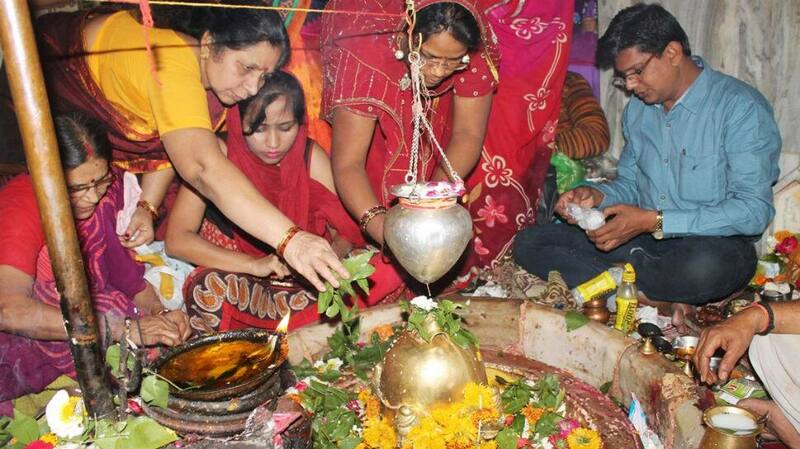 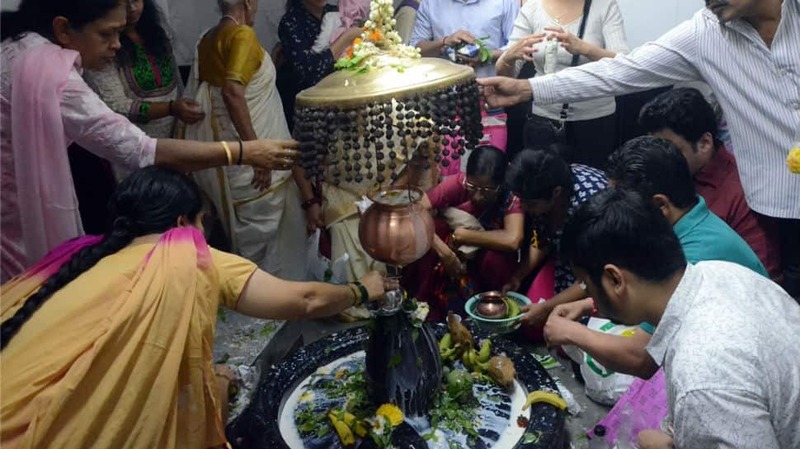 Devotees offer prayers at Mahadev temple in Ahmedabad. 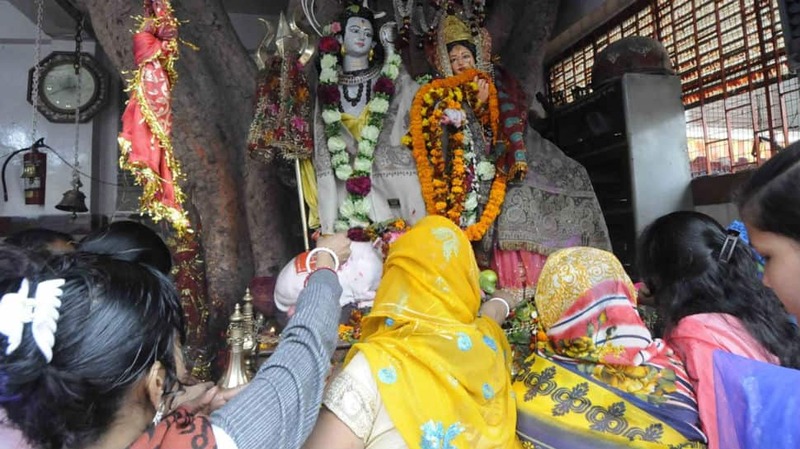 Devotees offer prayers in Mumbai.